Band to Join, Vocalist, Vocalist - Tenor, Vocalist - Soprano, Rhythm Guitar, Lead Guitar, Acoustic Guitar, Drums, Keyboard, Piano, Vocalist - Alto, Electronic Music. 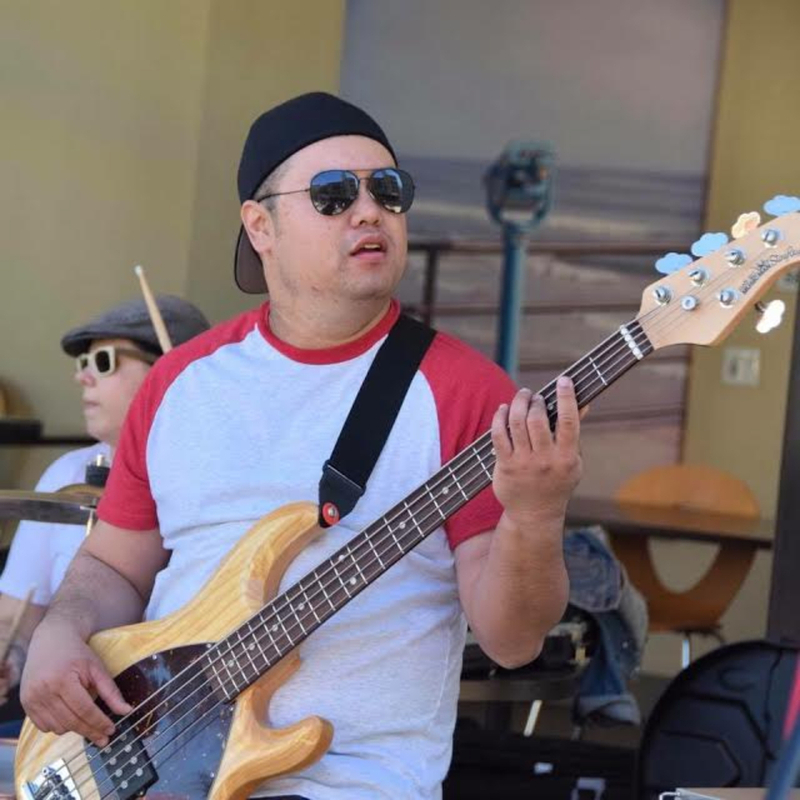 Bassist from the Los Angeles area that has live and recording experience. I bring good energy and a friendly attitude. Genre I'm into are Pop/Rock, Pop Punk, Alternative Rock, Oldies/Motown, 80's New Wave, 3rd wave Ska,and Hip Hop.